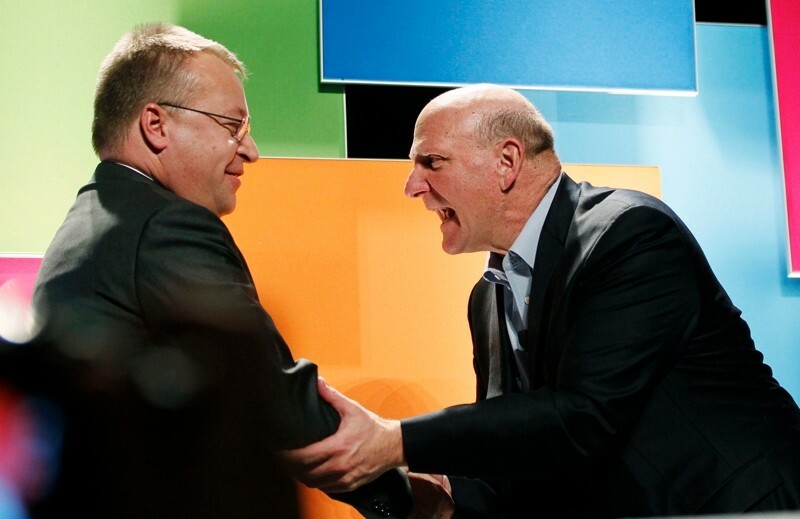 Nokia's acquisition by Microsoft has been delayed. According to a press release issued by the Finnish company, the sale is still pending approval from certain Asian regulators, and is now expected to complete in April. It was earlier predicted that the deal would close in the first quarter of the year. In China, competitors like Huawei Technologies and Samsung have argued against the deal, saying that it may result in higher patent licensing fees. Meanwhile in India, Nokia is facing tax disputes with the authorities. The Espoo, Finland-based company was recently slapped with a 300 million euro sales tax bill from the Indian state of Tamil Nadu. The mobile maker, however, maintains that the dispute won’t affect the timing of the deal’s completion. "Nokia reiterates that ongoing tax proceedings in India have no bearing on the timing of the closing or the material deal terms of the anticipated transaction between Nokia and Microsoft," the company said in a statement. Microsoft also said in a blog post that the deal is nearing the final stages of the global regulatory approval process. Last September, the Redmond, Washington-based company acquired Nokia's Devices and Services unit for 5.44 billion euro ($7.5 billion). The acquisition brought across the entire mobile phone business, including Nokia's Lumia (Windows Phone) and Asha (feature-phone) ranges, as well as assembly facilities, design teams and sales personnel.